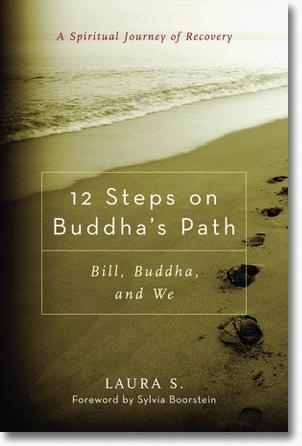 12 Steps on Buddha's Path is an inspiring firsthand account of what happens when life seems hopeless, and the miracle of finding out that it's anything but. "This book is an excellent introduction to 12-Step and Buddhist principles, and an insightful synthesis of the two traditions. Anyone seeking to understand recovery from a Buddhist perspective will find it to be a trustworthy and illuminating guide. "—Kevin Griffin, author of One Breath at a Time: Buddhism and the Twelve Steps.